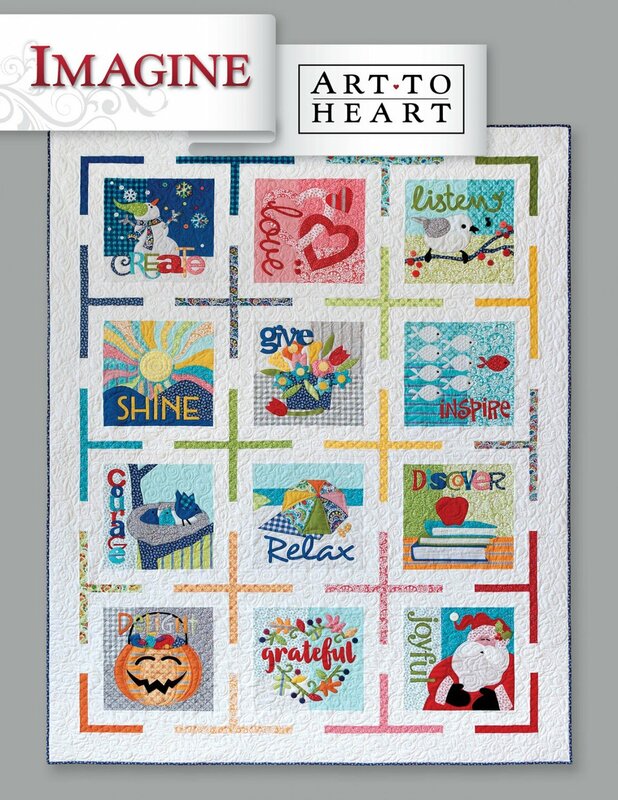 Join Janice each month to work on a fun new fusible appliqué project. Currently, this is structured as a drop-in and Janice will be available in between helping other customers to help and/or advise you. The $5 charge is creditable toward any purchase made during the event. She will have a new project to inspire you or for you to work on each month from the Imagine book. Click here to see or purchase it.